!! OMG, naughty: USB Sperm !! 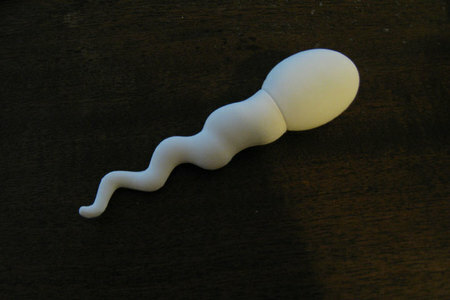 The American Society for Reproductive Medicine handed out these USB keys as promotional swag at their latest conference. I thought about trying to get one but there’s already enough sperm on my keyboard thank you very much! 1 Comment on "OMG, naughty: USB Sperm"